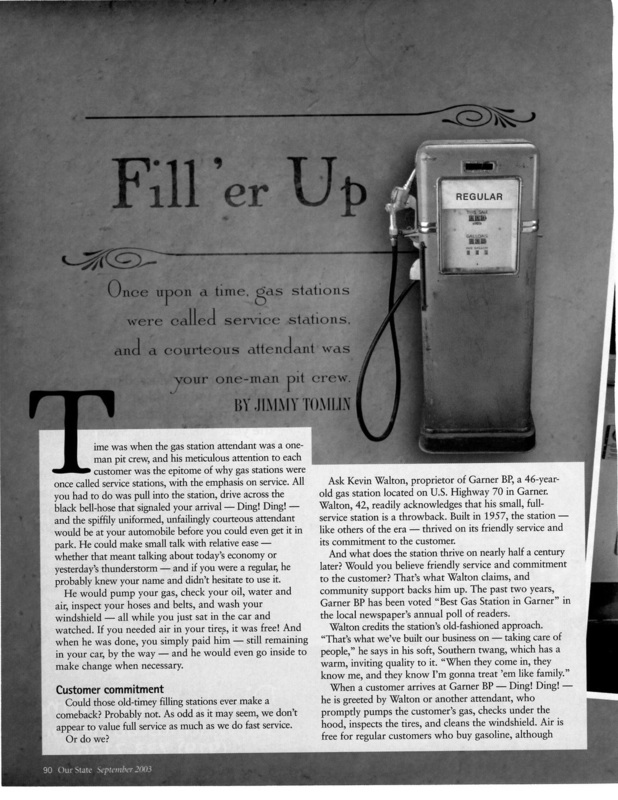 In September of 2003, Family Auto Service was featured in Our State Magazine. "Taking care of people" was, is, and will be at the core of our business. Read the article and learn a little more about us and our history.